Light and refreshing, this subtly sweet glaze is jam-packed with citrus, ginger, spice, and everything nice. Red pepper, cayenne, and chili flakes give it a little kick to round out the fresh and fruity tang. Give your next barbecue an Asian twist with a fresh take on traditional ‘cue. Whether you use our daring glazes as a mop, sop, dip, or marinade, baste with confidence. 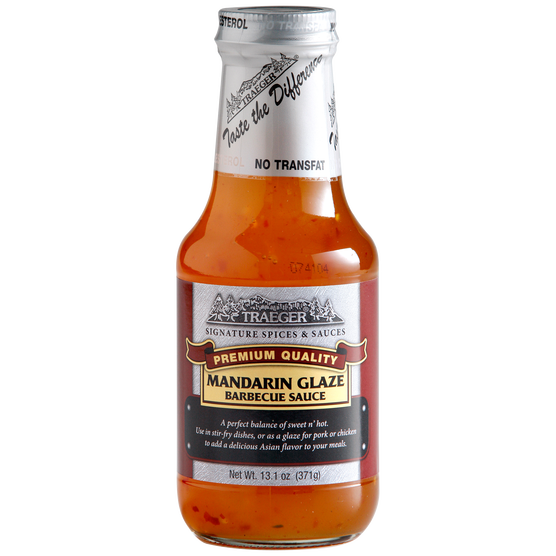 Serve it on the side or marinate overnight and rest assured that they will always bring out the natural flavor of your hand-crafted barbecue and never overwhelm it.